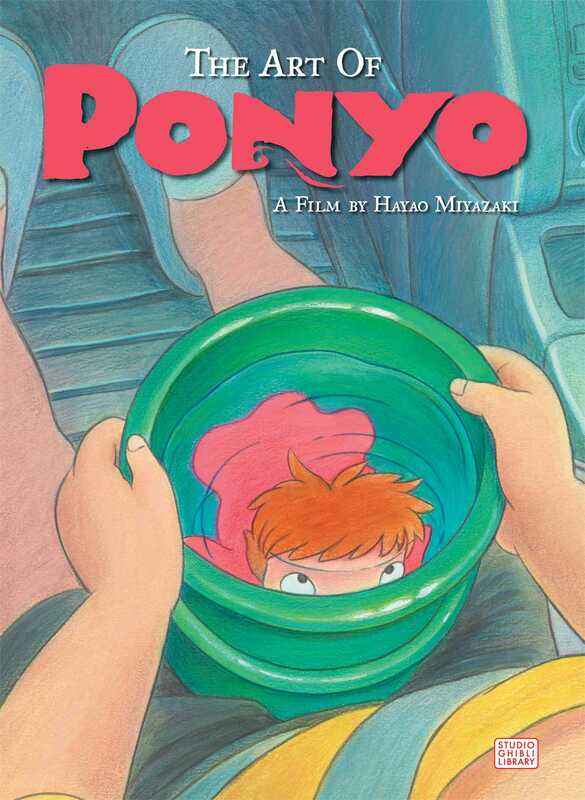 Ponyo, loosely based on Hans Christian Andersen's The Little Mermaid, is a hand-drawn feature-length film. This ART OF book includes not only cell artwork, but also striking watercolour and pastel concept sketches and layout pages. The book also has interviews with production principals about their daring choice to hand draw a film in the age of CGI and the screenplay completes the package.